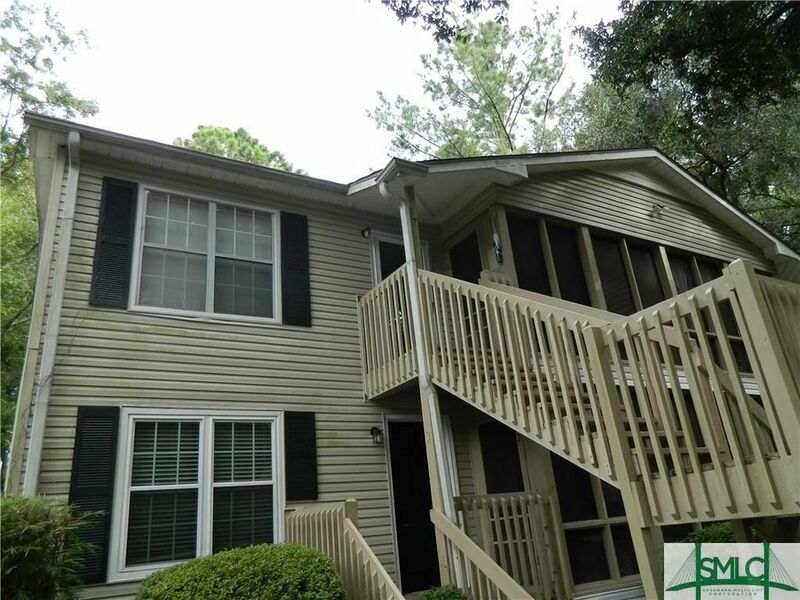 Wilmington Island, one bedroom condo-New flooring, professionally decorated & move-in ready! White appliances, kitchen open to living room floor. Screened porch off master. Large closet off kitchen. Community offers pool, playground, club house. Short walk to pool! Affordable Island living-minutes to Tybee Beach or downtown.